A prominent Retail Park situated in the affluent suburb of Anlaby, 4.5 miles from Hull centre and featuring 12 units. Measuring 103,000 sq ft in size, it has further development potential. 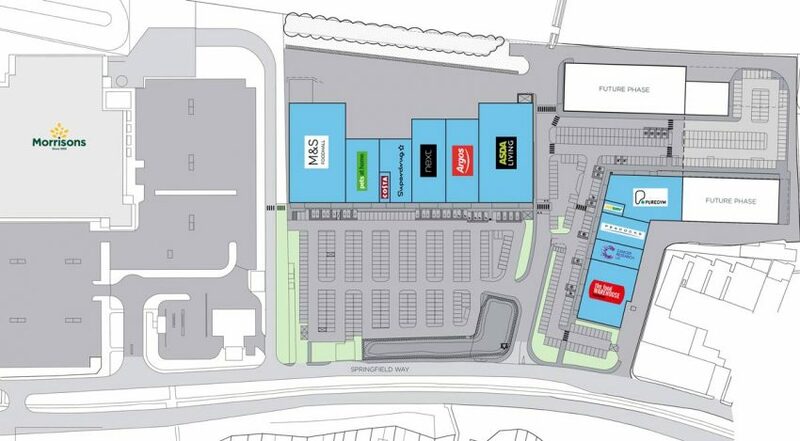 Encompassing strong retailers such as M&S Foodhall, Next, Argos and the Food Warehouse, the retail park is one of the most prominent in the region.